Oftentimes excessive scratching will irritate the dog’s skin and may lead to skin irritation, which he or she may react to by licking a particular area or areas excessively. 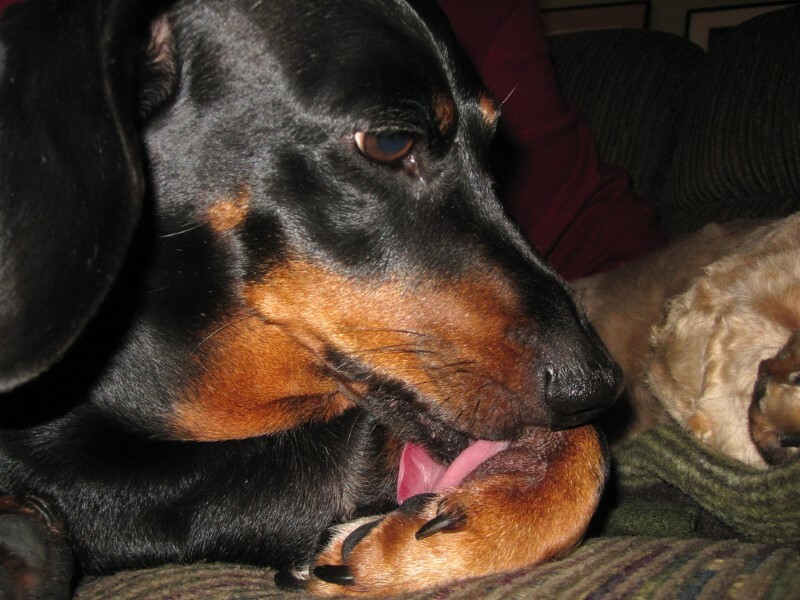 Sometimes a dog may simply get frustrated with other attempts to remedy their discomfort and may resort to licking as another option to try to rid themselves of fleas. 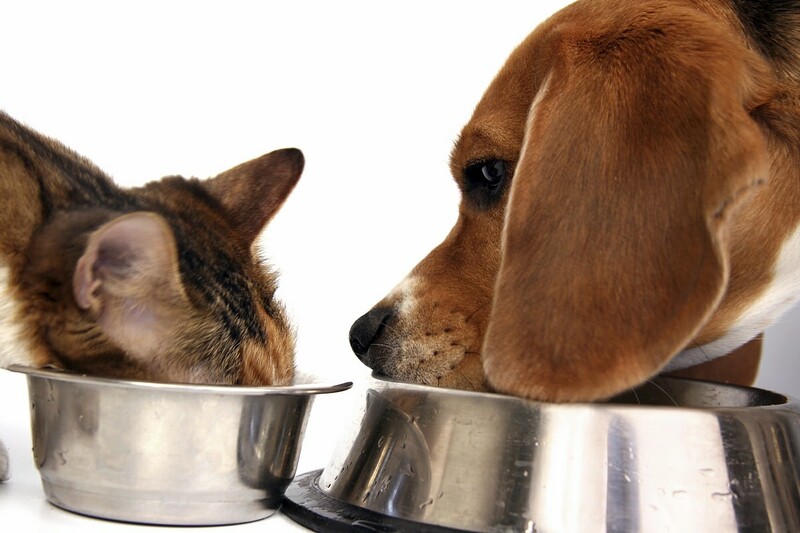 Is It Bad For Dogs To Eat Cat Food?